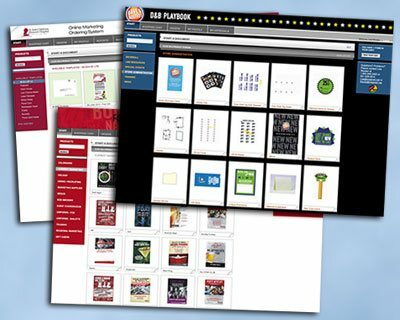 Print and marketing campaigns for national brands, non-profits, restaurant chains and more. 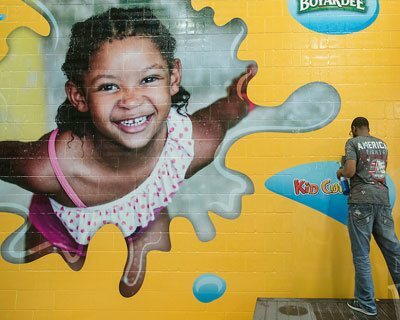 From trade shows to retail displays to fleet graphics and more, Magna IV does it all. Online print marketing portals maintain brand integrity and allow customization and localization. 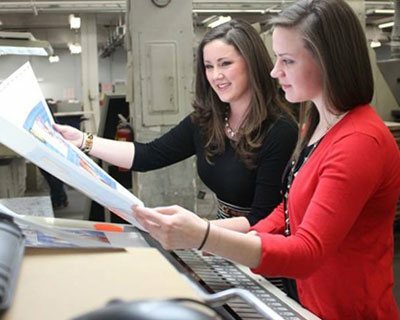 Magna IV’s one-of-a-kind promotional products help organizations build their brands. Check out Magna IV in action with the latest client projects, success stories and innovations. 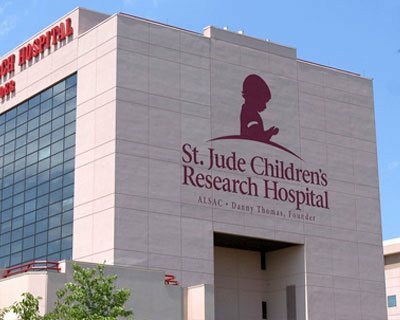 Magna IV helps St. Jude Children’s Research Hospital successfully execute its marketing campaigns to better target new donors and increase overall fundraising totals. 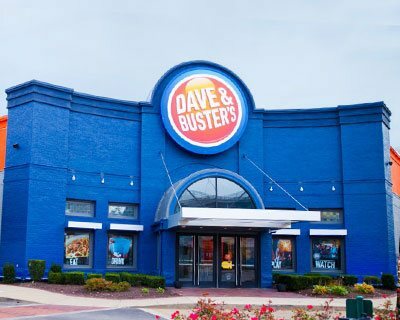 Magna IV is proud to collaborate with Dave & Buster’s Restaurants on eye-catching promotional and marketing materials to draw even bigger crowds into its restaurants. 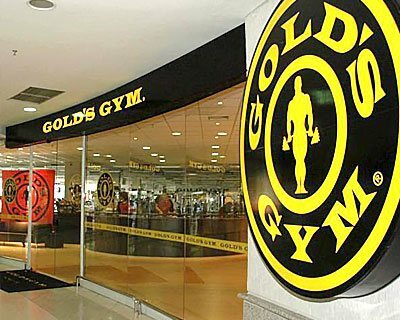 Magna IV manages Gold’s Gym monthly promotional kits and marketing collateral to keep things fresh for current users and gain new customers.